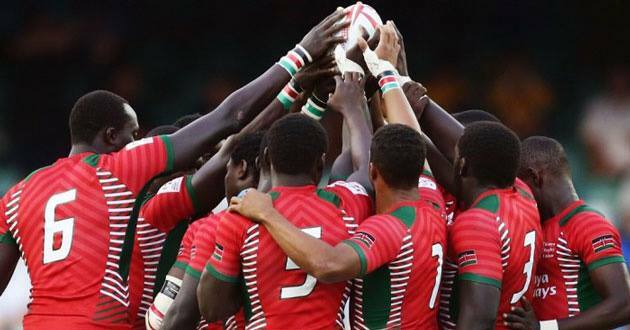 Kenya 7s Rugby team win Singapore Sevens without a single Kenyan journalist present? As we celebrate Kenya7s, I hang my head in shame we have not done enough to support our heroes, heroines and teams. Indeed Kenya 7s deserve the headlines tomorrow and top spots on local news tonight! But there is a lot more Kenyan media houses can do to support local sports. I wish they could financially support such teams with the zeal they support for instance corporate golf. I stand to be corrected but not a single Kenyan journalist was in Singapore to describe the teary faces of the boys, capture their struggles, joys to win the Singapore 7s. We relied on foreign media, agencies, streams and pay channels to cover our national team for us. Appalling! Series 7s is played over 2-3 days, no heavy costs for media that assign(ed) crews to cover proceedings at The Hague, elections in the US to across Africa. Most times, Sports journalists have to rely on tickets from federations, sponsors to cover such heroic moments. As we celebrate Kenya7s, I hang my head in shame we have not done enough to support our heroes, heroines and teams. History will judge us harshly over how treat our Sports.